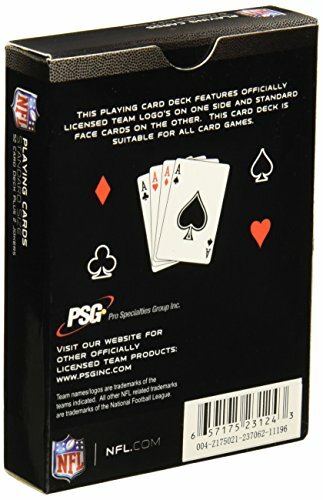 Add more Fun to your game day party, BBQ or Tailgate event with Officially Licensed NFL Team Playing Cards! 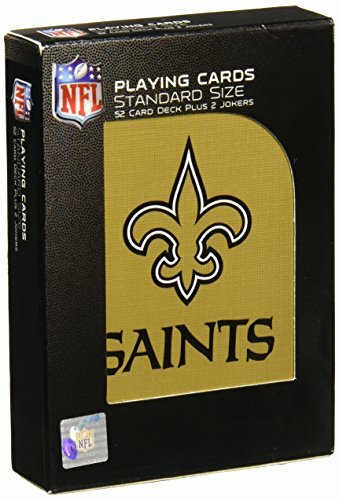 These top-quality cards are beautifully decorated with your favorite team's full-color team logo. Perfect Party Starters! Great gift for every sports fan! Cards are packaged in durable reusable box. 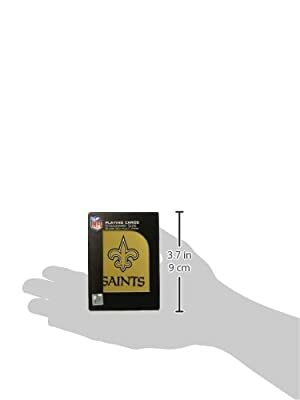 Officially Licensed NFL Playing Cards Perfect for Tailgating, Parties and more! Great gift for any Cardinals fan Deck includes 52 cards and 2 Jokers, suitable for all card games Standard Size: 2.5" x 3.5"